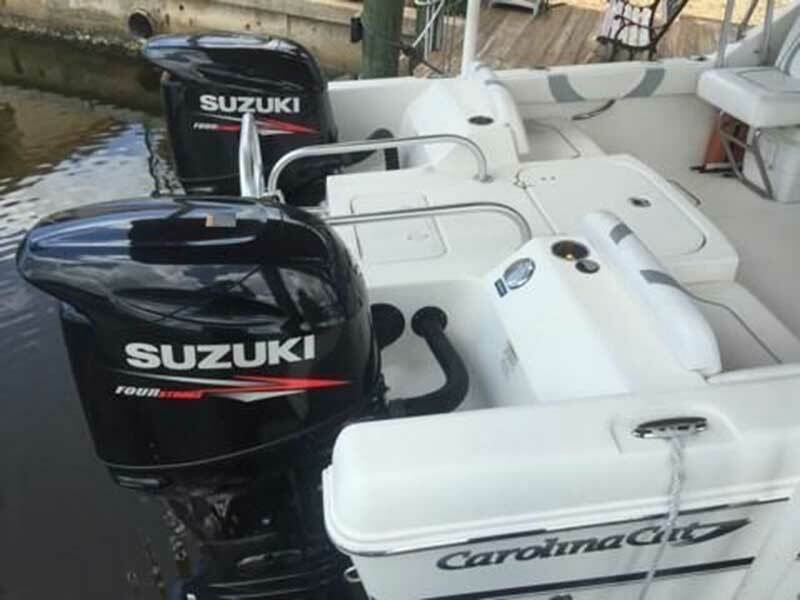 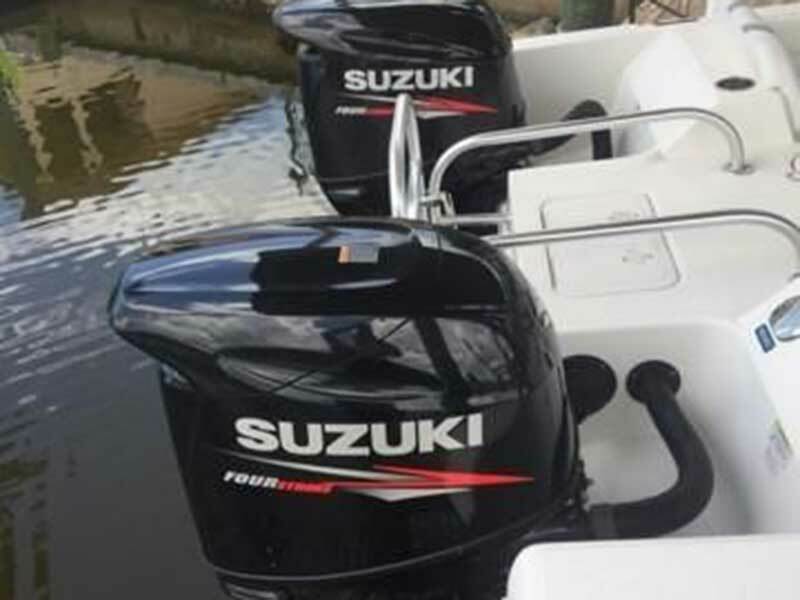 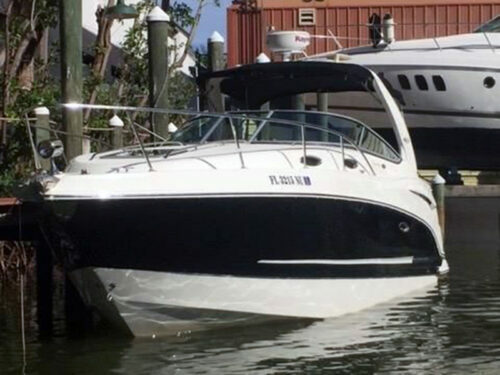 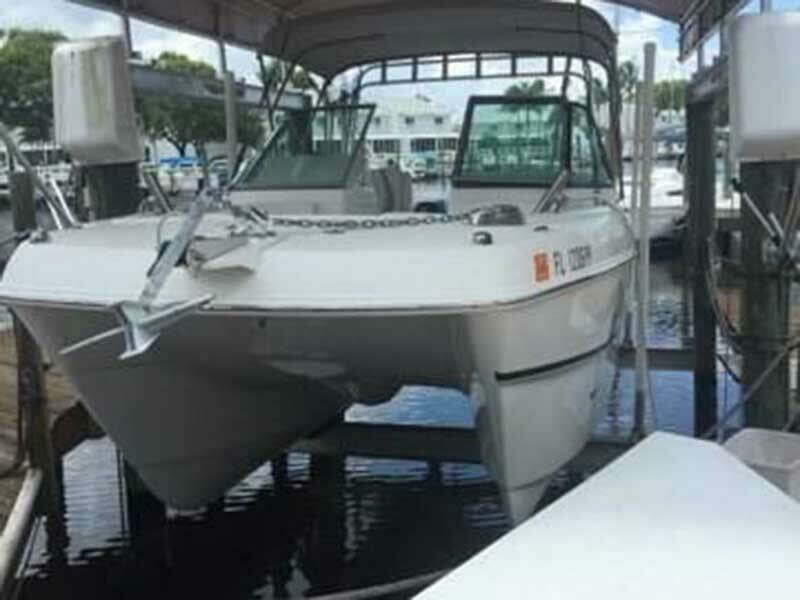 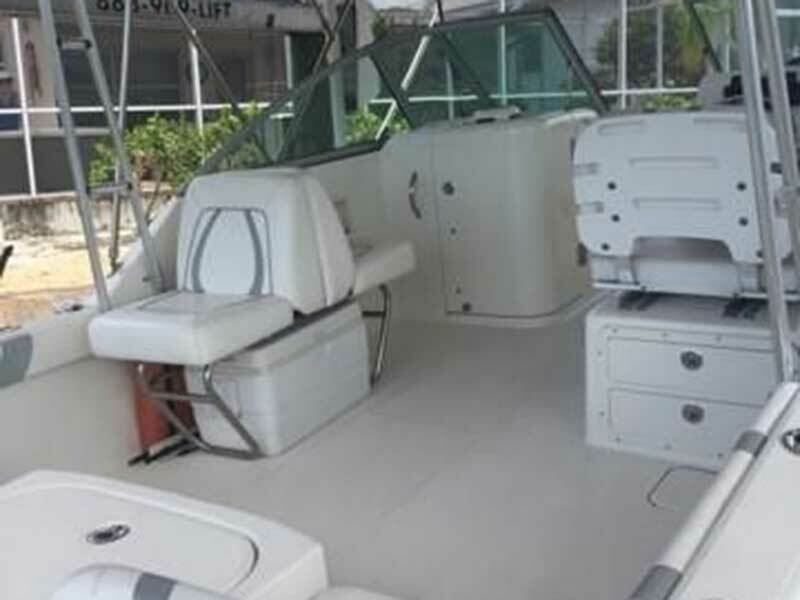 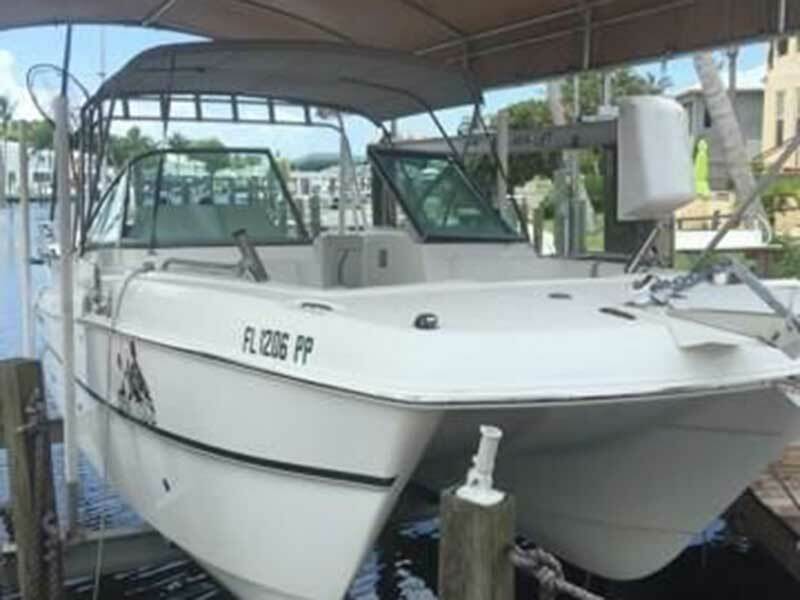 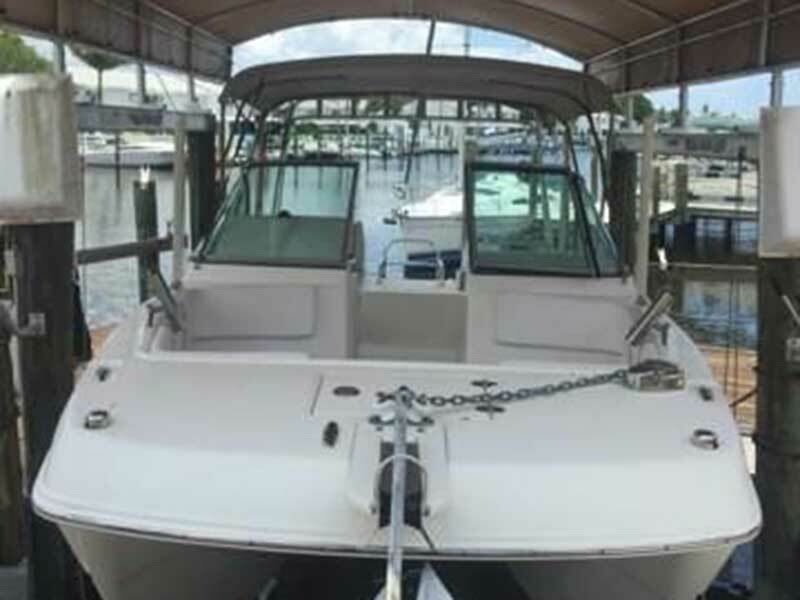 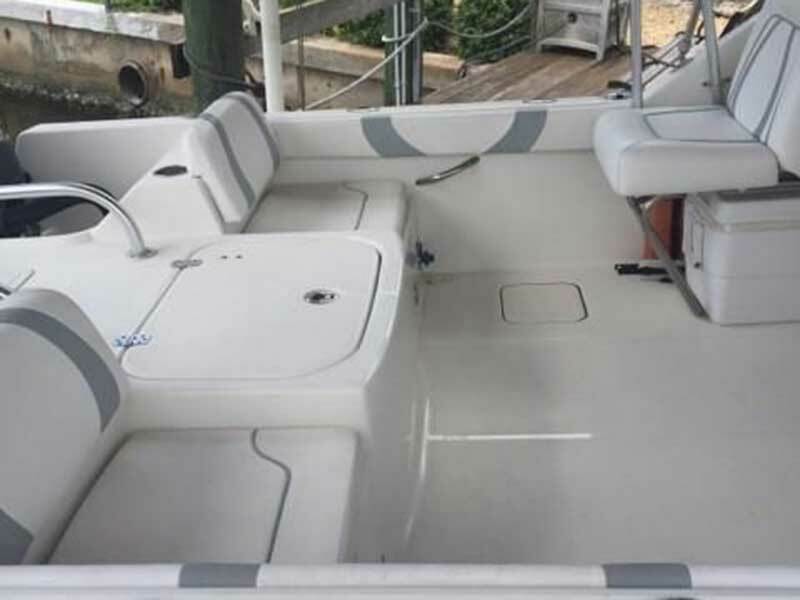 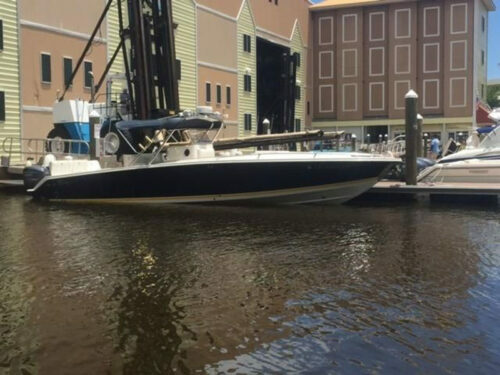 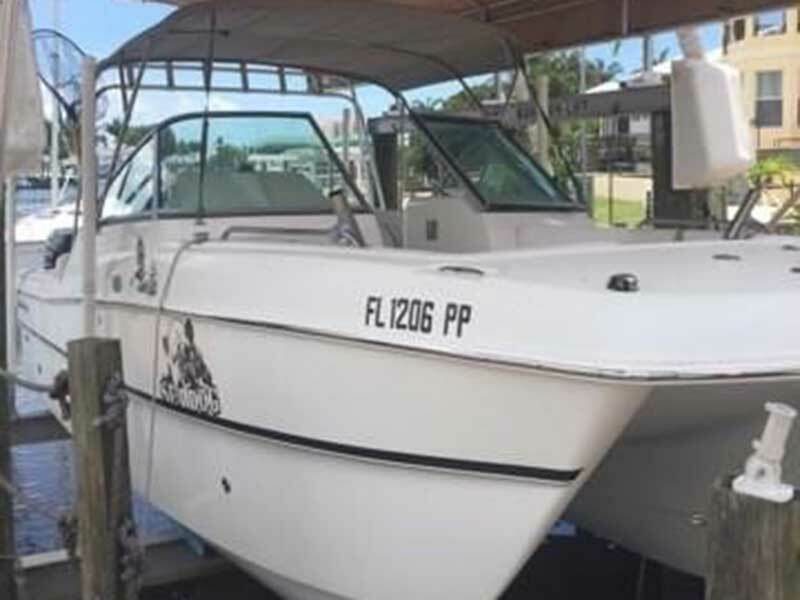 The 23DC Twin Hulls allow for a massive bow cockpit, spacious seating, and a wonderful opportunity for any Family anglers seeking a roomy, seaworthy, versatile day boat. 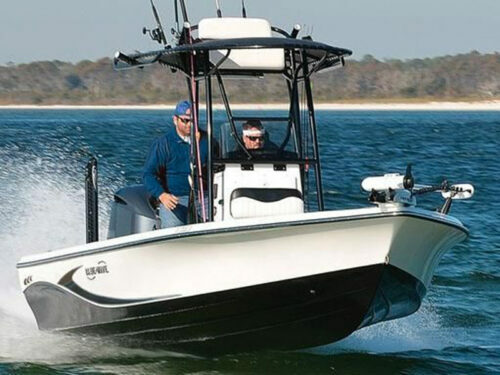 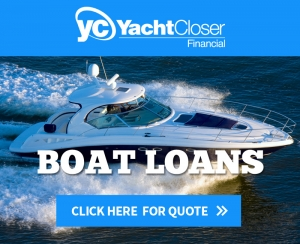 Carolina Cat builds with high-strength composite materials, bonding the boat together with a foam-filled structural grid to absorb the powerful twisting forces inherent in driving Twin Hulls at high speeds through heavy seas. 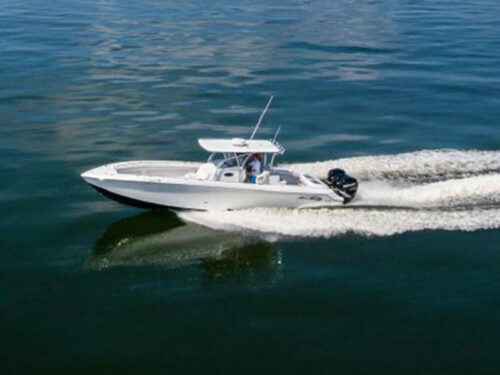 standard speed profile in choppy 2 to 3-foot seas is normally a challenge, but the 23DC can cut through the chop in all directions at high and low speeds.